Labour price only for floor to be tiled and grouted in entrance lobby and small toilet. total floor area 4.5 m2. To be carried out thursday/friday or saturday this week. 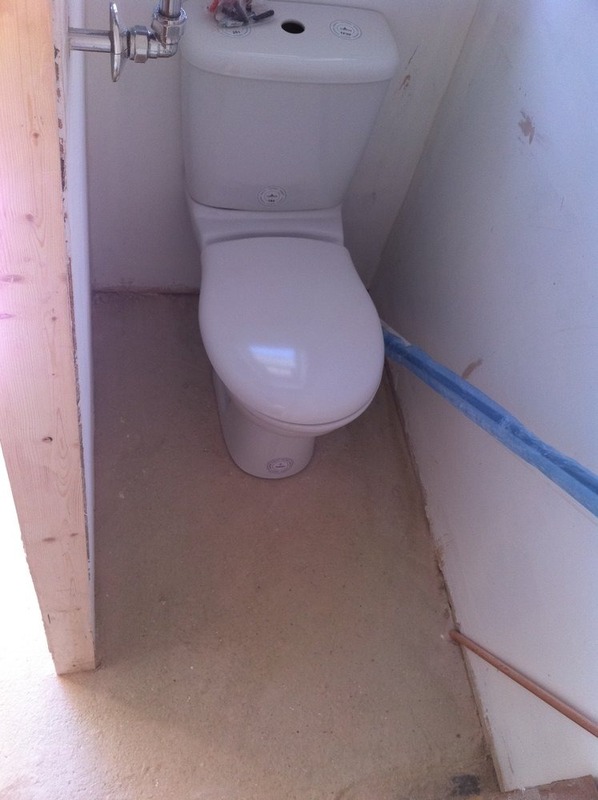 Added 6th June, 2011 : Toilet and sink are not fiited so will be out of the room. On time, reliable and a high standard of work. 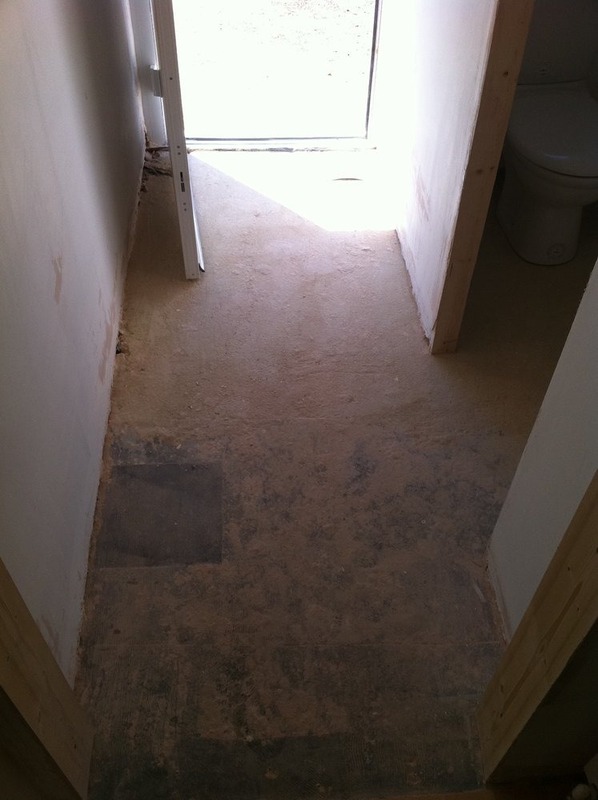 The site was left tidy and work carried out as requested. Will be using again and would definitely recommend.